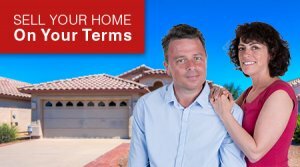 There are many benefits of selling your home to We Buy Homes In Tucson. 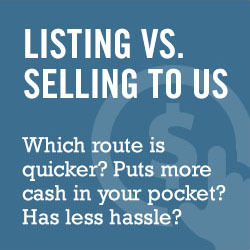 When looking to sell consider us as an option. We buy homes in an “AS IS ” condition. We are going to assume the responsibility for all of the needed repairs. One of the positive factors about selling us your house is that you can stay in it for as long as you need to and we can get you your money on the date of your choice. There is nothing more frustrating than seeing a deal break down in escrow. That isn’t going to happen to you. Isn’t that really what you want? So if you are looking to sell your home today fill in your information below or call 520-433-9298.